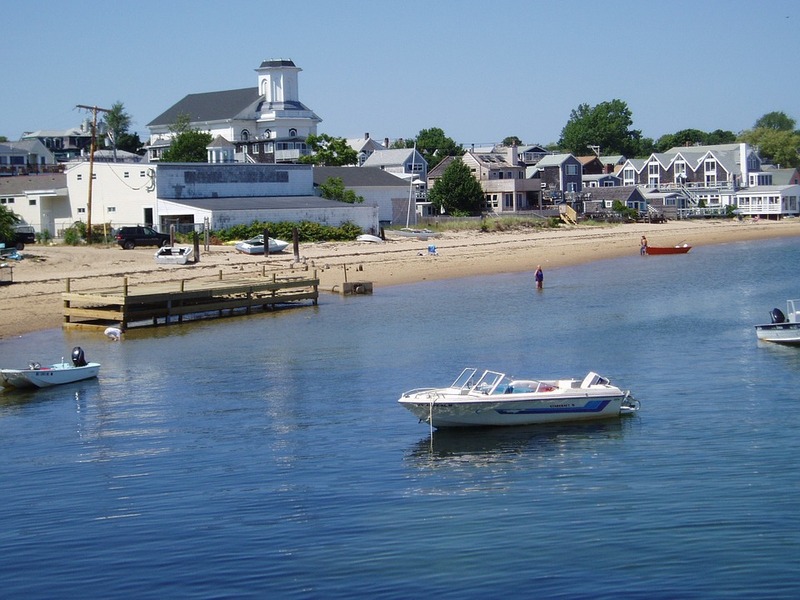 If you are planning a relocation to Cape Cod, Real Estate at Cape Cod has several local and regional movers that we recommend working with. We’ve had hundreds of clients use the services listed below, and all come with our highest recommedations. Please contact our office if you need assistance with finding any other local services during your time of transition. Packing: If the thought of packing your house is keeping you from sleeping at night, consider calling on the pros. Professional movers work quickly and efficiently to pack your home – from the basement to the attic. Loading/Unloading: If you’re renting a storage container or a truck, but still need help getting it loaded or unloaded, then call on a local mover to assist. Packing supplies: Get premium packing supplies – from heavy-duty boxes to packing paper – to make sure you have everything needed to get your belongings safely wrapped for the road. 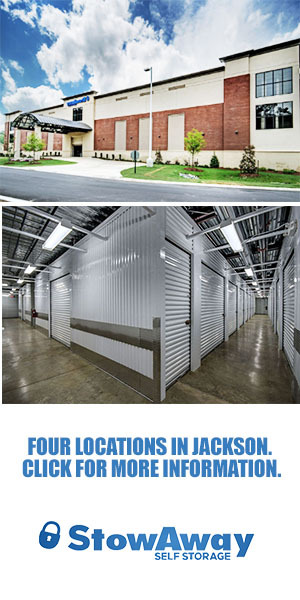 Storage: Whether you have an overabundance of Christmas decorations or need a place for your household goods while waiting on the contractor to finish your home, local moving and storage companies have the solution for you. In-home moves: Moving a couch or a piano a different room of your home isn’t easy! If you’re short on help and need a few extra hands, call up a moving company to complete your in-home rearranging for you.